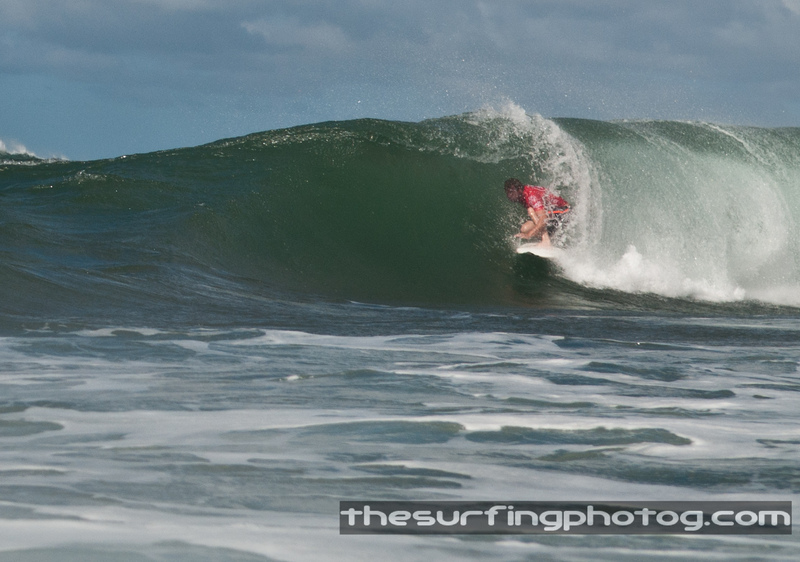 Lets face it, Taj was on fire the whole event, it’s been a few days but I though I’d add this little barrel Taj got in the Reef Pro. 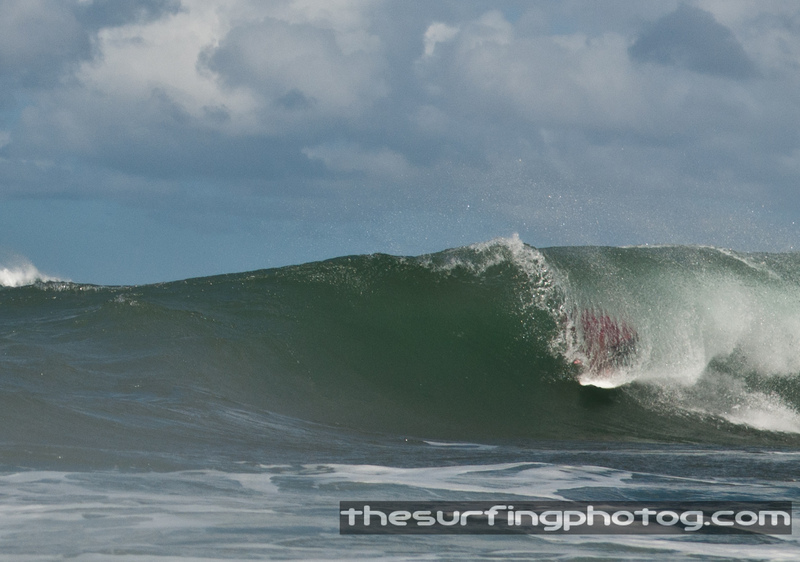 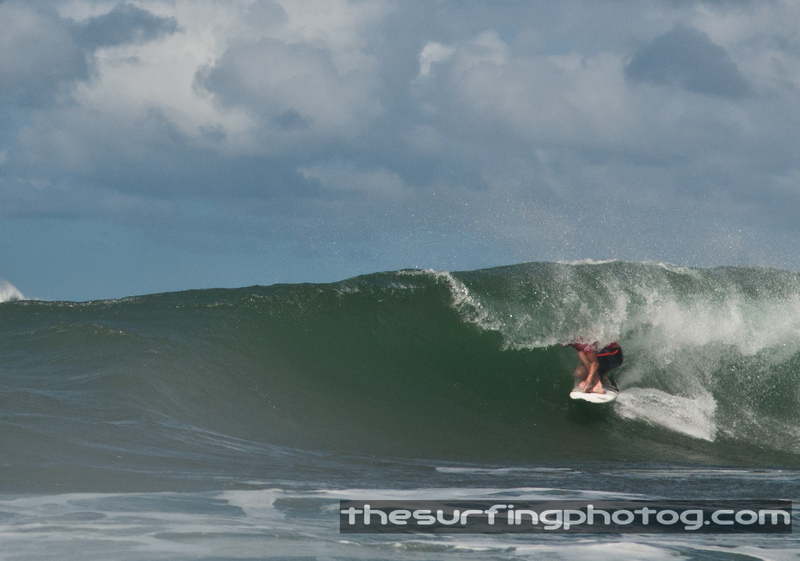 This entry was posted on November 26, 2011 by the surfing photog. 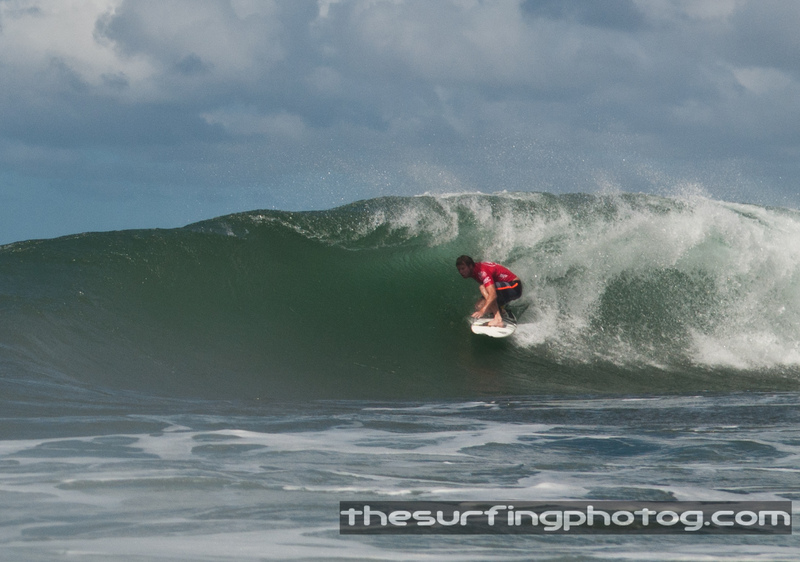 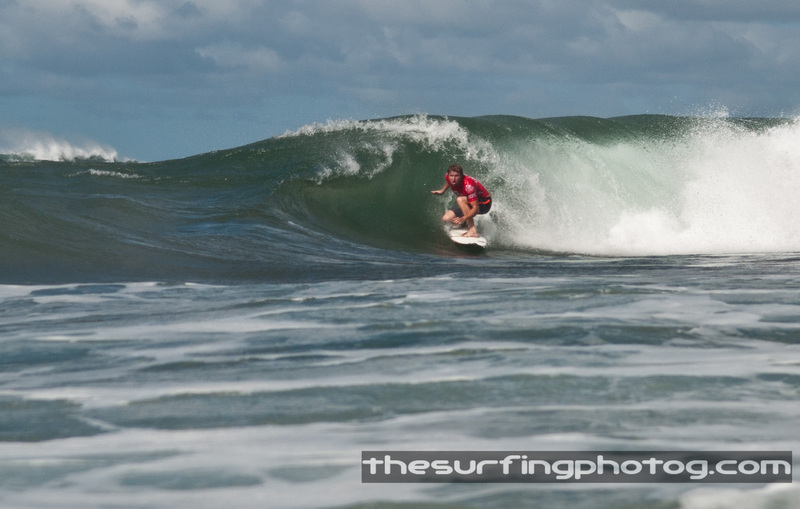 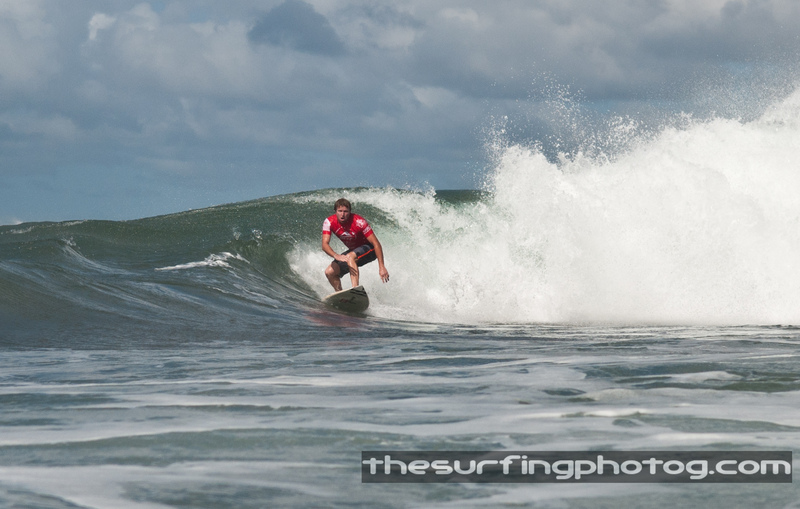 It was filed under fun, North Shore, Photography, Pro's, SURF, surfing, Taj, Triple Crown, Uncategorized, Water Angles .